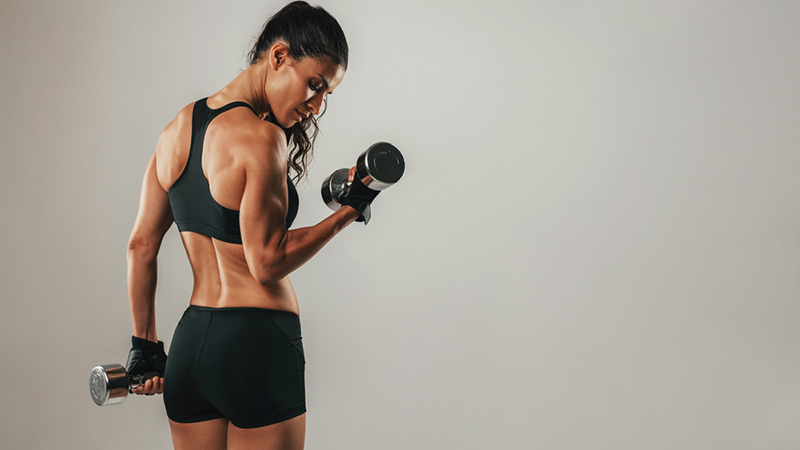 Get the sculpted arms, toned triceps and strong shoulders you’ve always wanted with our expert advice. Exercises for Flabby Arms – Best and Easy Ways to Lose Arm Fat! Acquiring sleek and slender arms is not really tough. 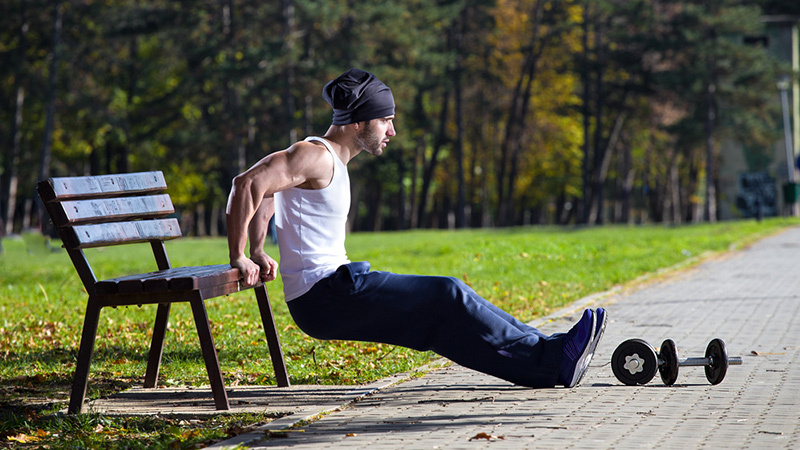 You just have to know these 5 best exercises for flabby arms and how they should be performed. You don’t need equipment or a gym membership to get the arms you want. 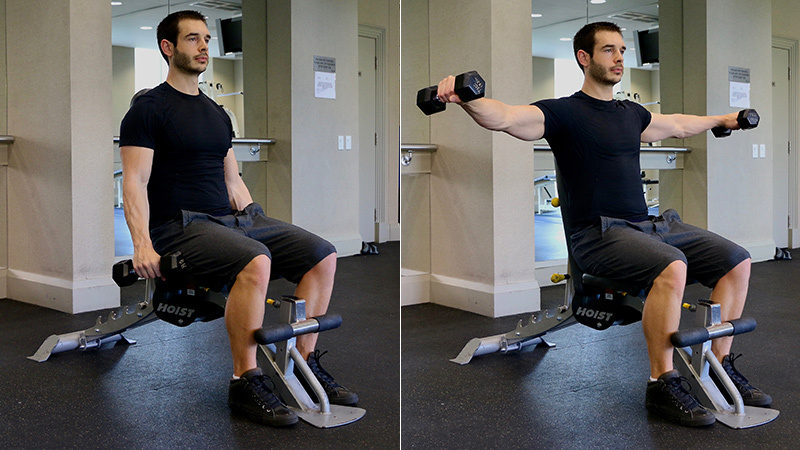 Build coveted “horseshoe” triceps with these killer moves. Ladies: don’t be afraid of picking up heavy weights. 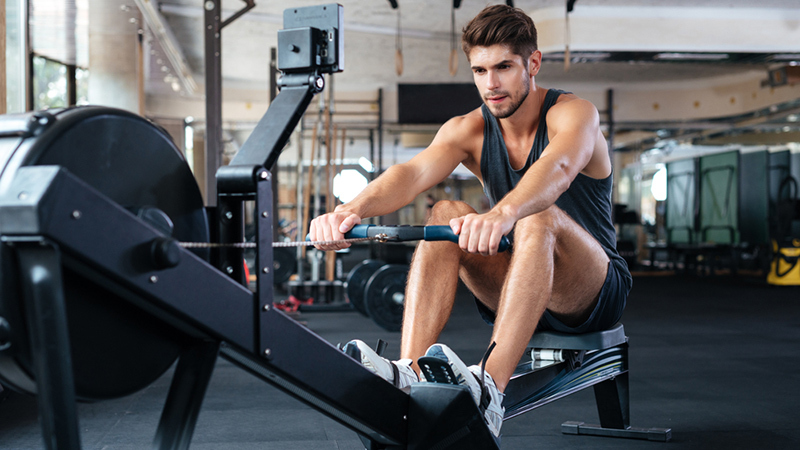 Your fast track to getting your arms in tiptop shape. 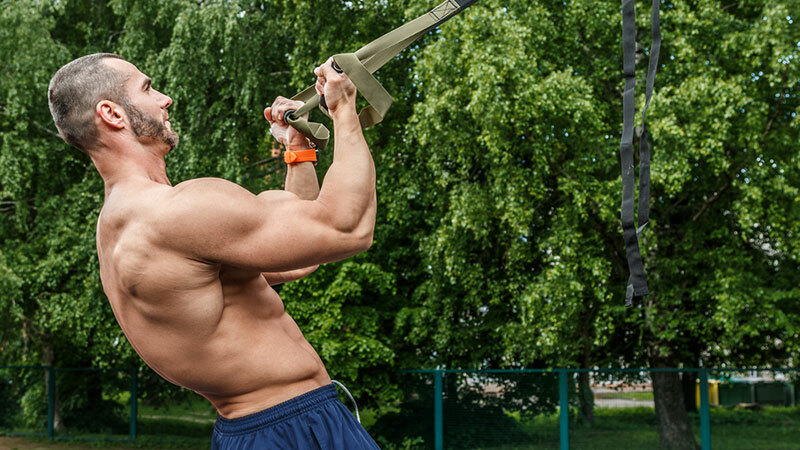 Battle your way to lean, sculpted arms with these battle rope moves. 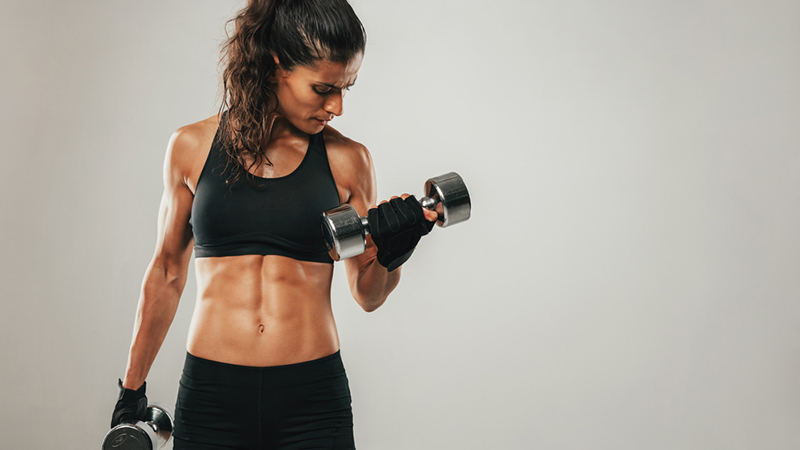 This 15-minute upper-body workout calls for medium to light weights and lots of reps.
We all know how important arm development is to an impressive physique.